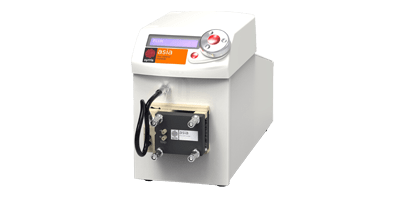 The Asia FLUX is a flexible, tunable, continuous flow electrochemistry module. 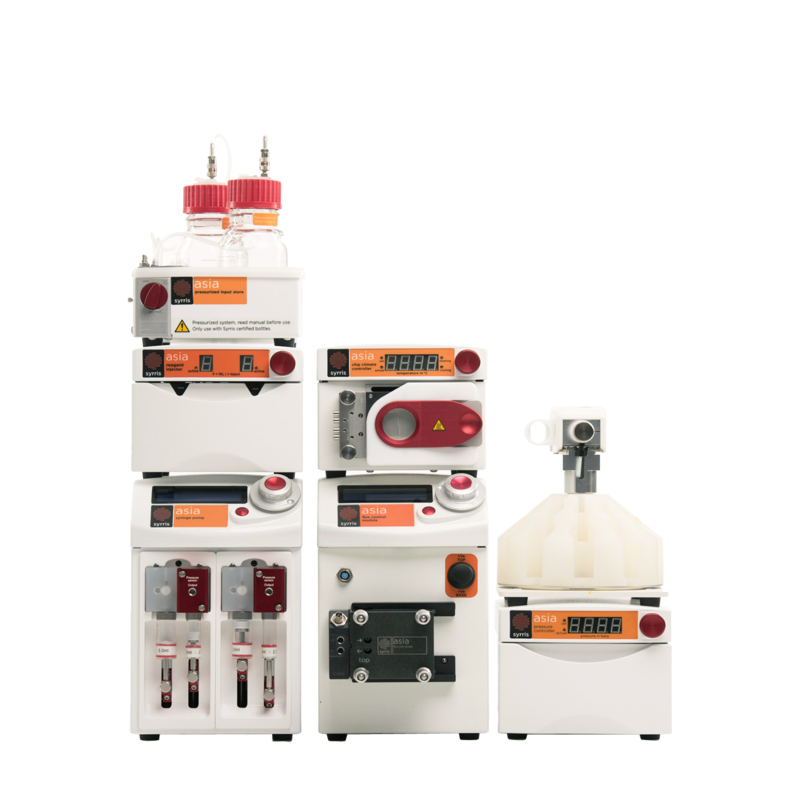 This compact module enables unique chemical transformations with ultimate ease of use. The module consists of a power supply and electrochemical flow cell. The cell, with minimal electrode gap, enables a wide range of electrode materials to be changed in seconds. 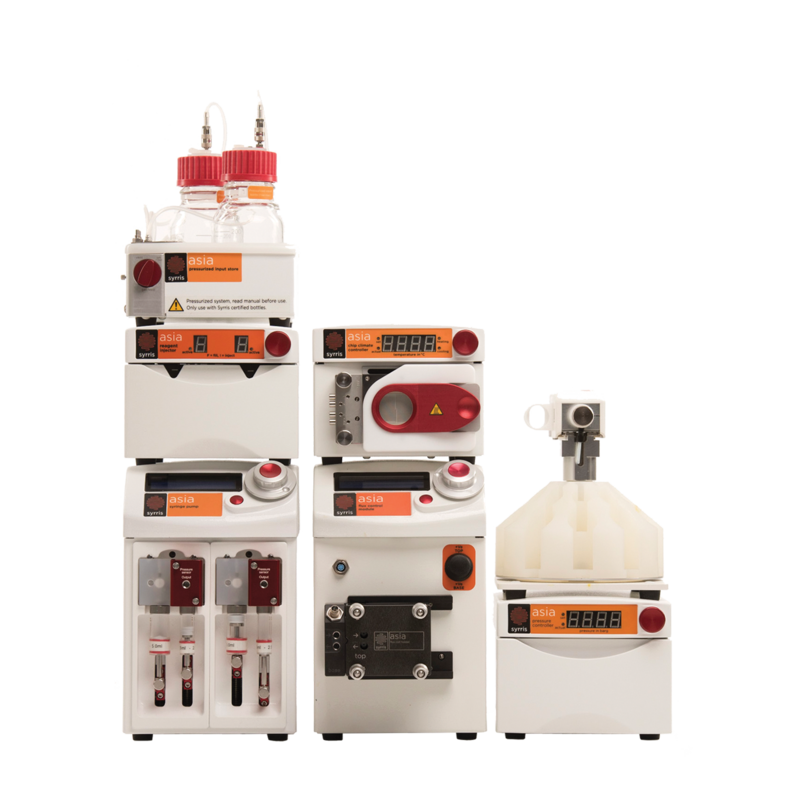 The Asia FLUX combines the best advantages of flow chemistry and electrochemistry to offer ultimate ease of use and reproducibility.